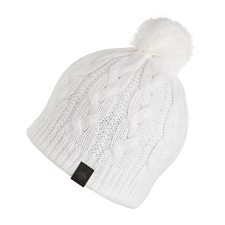 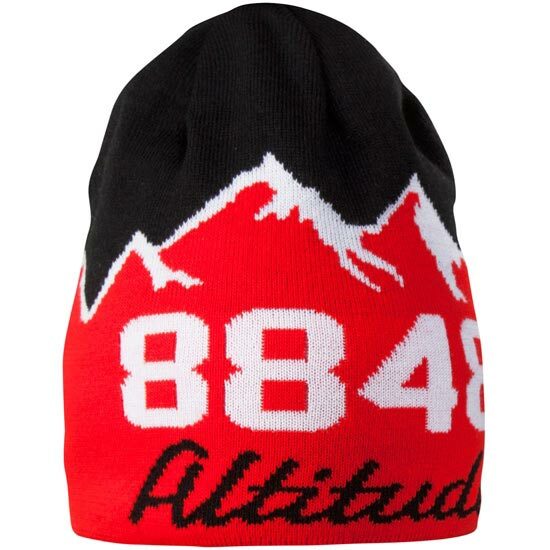 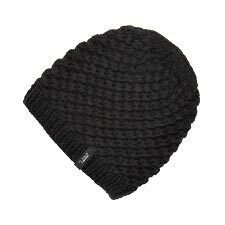 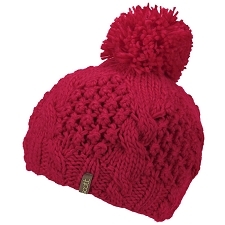 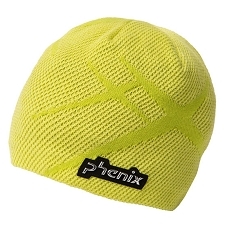 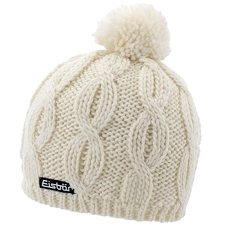 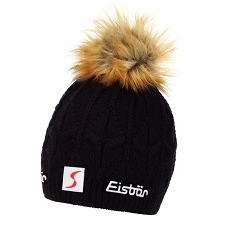 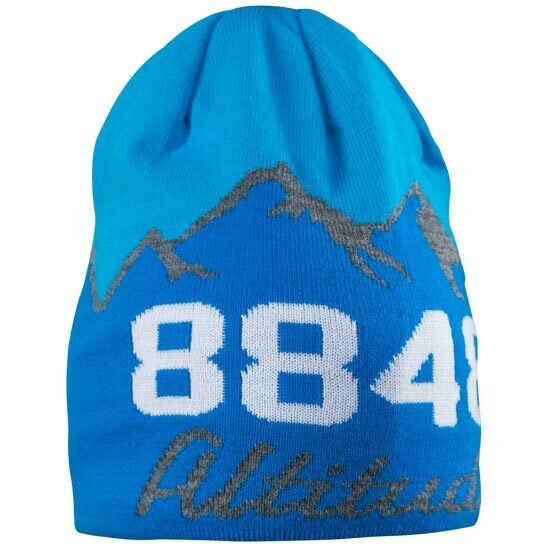 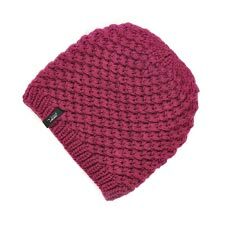 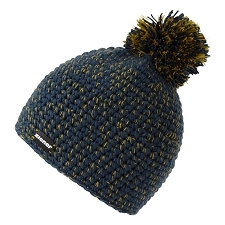 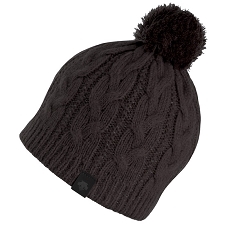 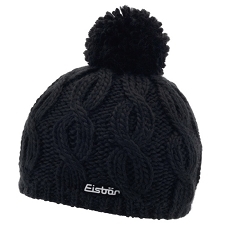 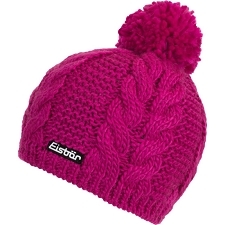 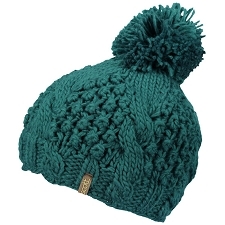 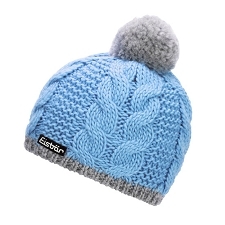 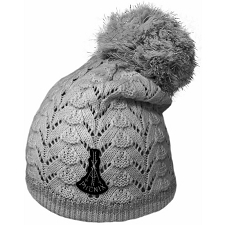 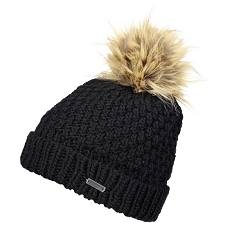 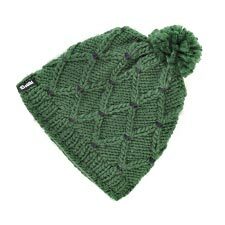 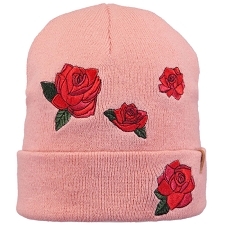 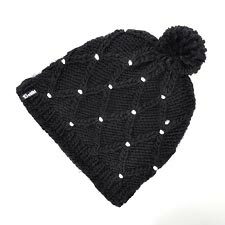 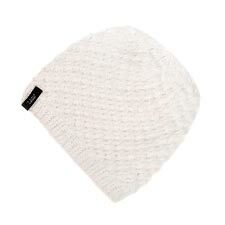 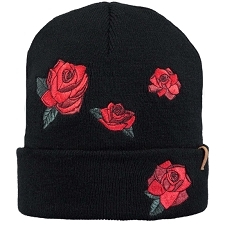 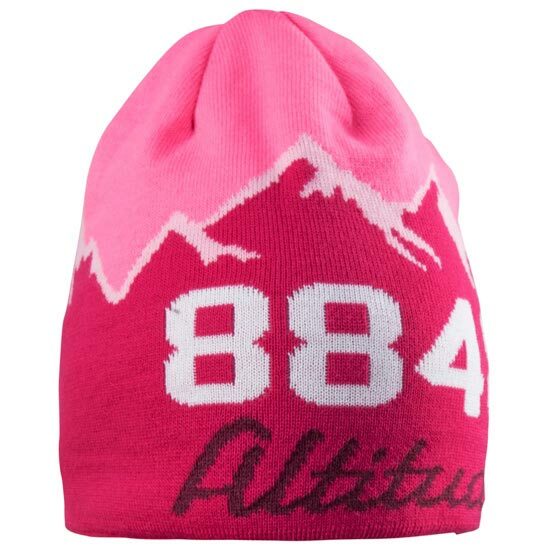 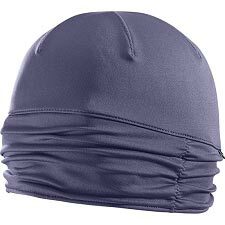 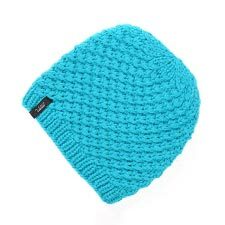 A Jaquard knitted hat with attractive, unisex design. 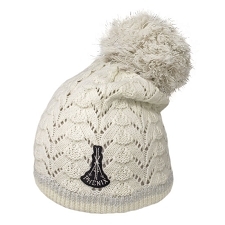 Perfect for chilly winter days. 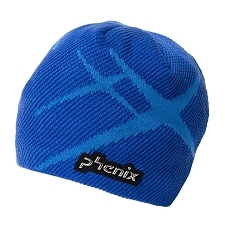 Constructed with 100% acrylic.